Putting in new exterior or interior doors can really change the feel of your home. You can change the style and upgrade the security of your home with this simple switch. 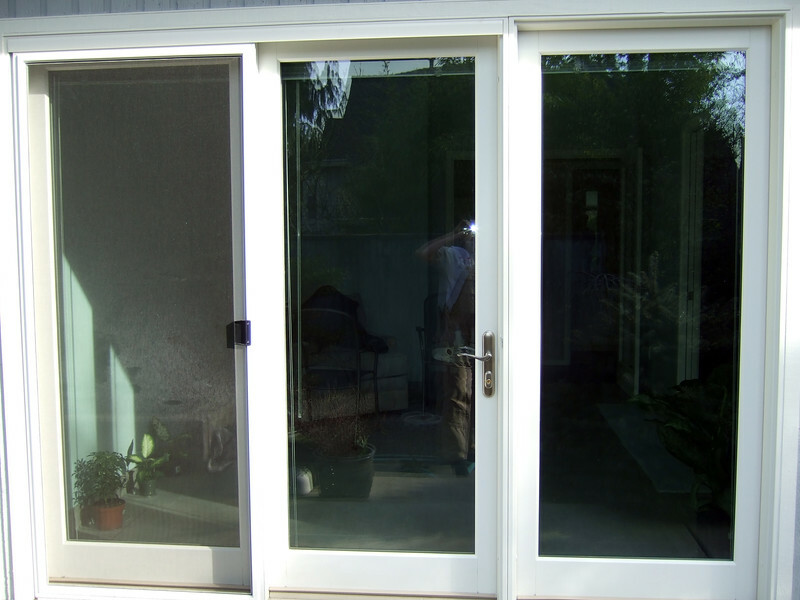 If you are thinking about upgrading the entrances to your home, you should consider putting in French doors in Portland, OR. This upgrade has advantages whether it is done on the exterior or interior. On the exterior, French doors create a unique space that flows seamlessly from inside to outside. Even when they are closed light still shines through, which can make the interior feel more spacious and inviting. You might fear that with all of that glass this type of product would not be secure, but the modern door can actually help increase your homes security. There is also a lot of variety available today. You can get the glass tinted or opaque depending on your needs. You can find a variety of colors, like white, black, gray, red or the like. You can make this feature fit your home perfectly. As interior doors, you can add character and definition to two spaces. This type of room separator can help make both rooms brighter. They add elegance to the space. Actually having a door can help reduce your heating and cooling bill because you only have to keep the temperature controlled in the space you are using. The variety of the modern product is helpful when you use them indoors because you can find French doors in Portland, OR, that slide. This means you do not have to leave room for the swing, which gives you more versatility in the space. If you are ready to make a change to the interior or exterior of your home, you need to call in the experts. Find out if French doors in Portland, OR, are right for you. Look at the customization of the products and pick out exactly what you need.